The US Department of the Treasury’s Financial Crimes Enforcement Network has issued a release, ruling that bitcoin cloud mining services and Escrow services are not considered money transmitters. The statement comes as a response after businesses requested a clearer understanding of FinCEN policies. The financial institution has previously provided ways for digital currency miners and investors to be regulated under money transmission laws. Such releases offer the agencies views on new and important matters. Cloud mining consists of a customer leasing mining hardware capabilities through a cloud based service. Customers pay providers for the service through set contracts, which are usually monthly or yearly. Such activities are not covered under FinCEN law. It was back in January of this year that FinCEN recognized digital mining. It was unclear as to which ruling the digital mining space would fall under, but with their recent statement, it seems FinCEN has a better understanding of what they are leaning toward. 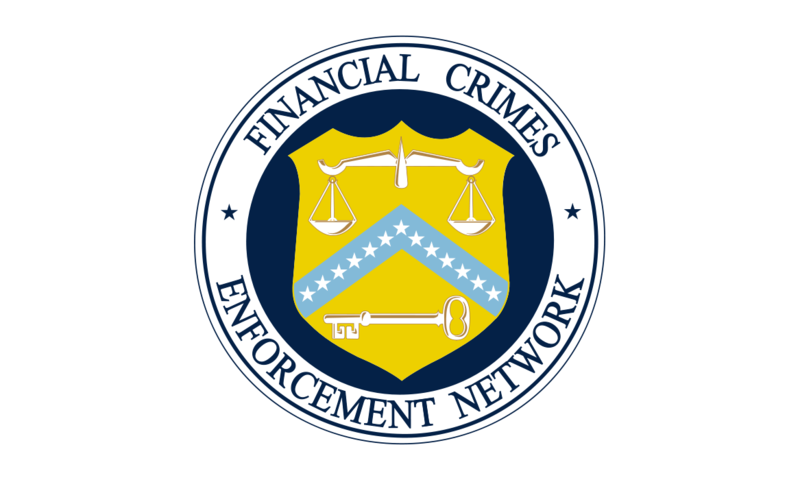 The announcement looked to clear up FinCEN’s announcement from March 2013, which indicated that businesses took responsibility in having to comply with anti-money laundering, keeping records and reporting under FinCEN regulations.